I am sure many of you have heard but some of you may not have. The Homer "Eagle Lady", Jean Keene passed away in her home on Tuesday. 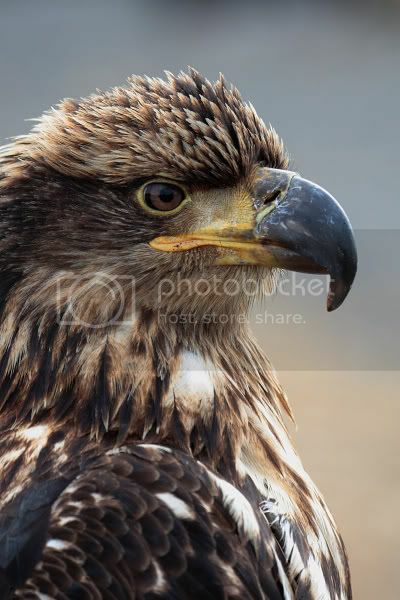 This marks the end of an era and will have a severe impact on Eagle Photography world wide! I know I have spent a considerable amount of time down there with her and her eagles and she will be missed! I would like to start a tribute thread to her. 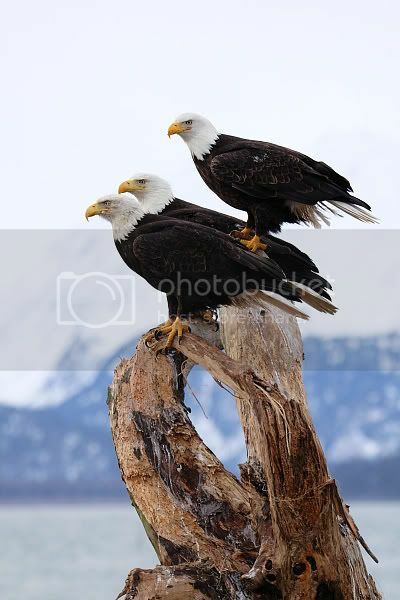 If you have any eagle pics you have taken down in Homer post them here. Cory those are amazing photos bro!! I have some video that I'll edit and post to YouTube then post a link in this thread. ... and as many photo-ops that her feeding program provided (me included), if the ducks and other small creatures could clap, they would. 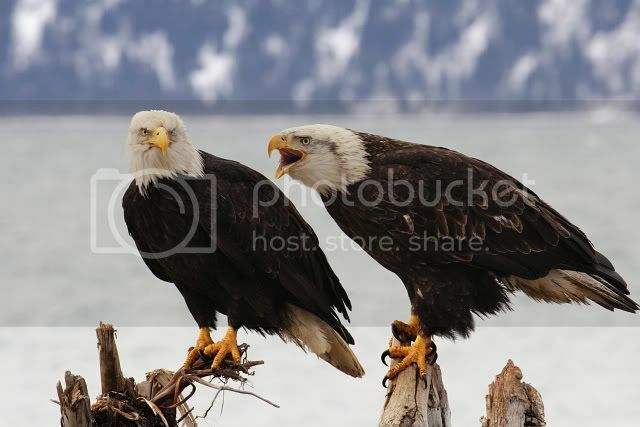 No longer will the Homer Spit be a feeding mecca for eagles from the lower pen. I look forward to there being more ducks available in China Poot Bay as the years go on and the balance is restored. "If you're too open-minded, your brains will fall out.” ....."Tight Lines & Best Fishes"
All of the photos here are amazing, thanks for sharing with us. I agree, eagle river is no where near the same. Tough to get any kind of good background there. The only other option that would be similar is the Haines Bald Eagle festival. Here is the vid that I took. It's not a good one but at least it's something. I tried putting a snappy title on it but the software is new to me and, even though I made the title, I couldn't get it on the video for some reason. 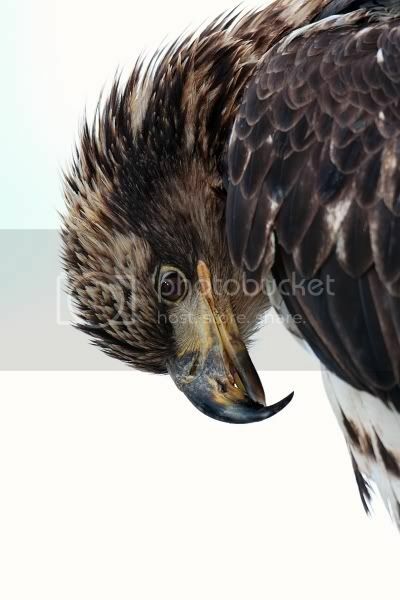 ADN reports that they will keep feeding the eagles . . This morning's paper reported that her assistant will keep feeding the birds until March. Guess I'm going to have to get all my trips in to Homer between now and then . .